There is another France in Dalmaji Hill, Busan. 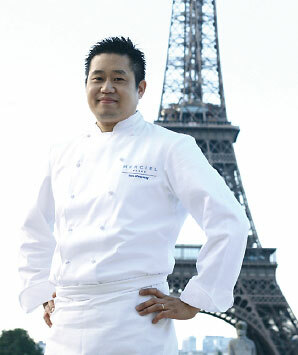 Chef Yoon, Hwa-Young has worked at Michelin-starred restaurants in Paris for 12 years. 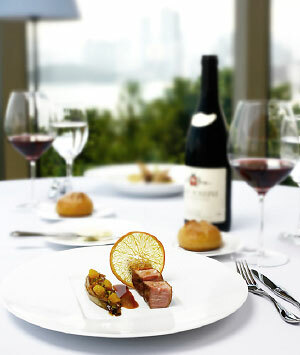 MERCIEL has two different types of eating place; Fine dining restaurant and Brasserie. For these places, Chef Yoon cooks differentiated dishes with his own cooking philosophy, and tries to harmonize them to the nature. 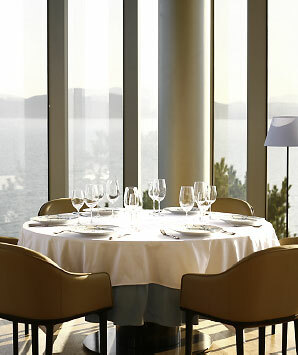 Enjoying the meal with more than 180 degrees of wonderful panoramic views gives you an unforgettable memories. 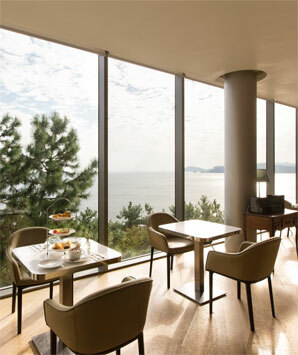 Why don’t you go out for dinner and have a great time with your loved one at MERCIEL where the sea (MER) approaches to the sky (CIEL) tonight? You can experience more than you expect. Chef Yoon has an uncle Park, who was an ambassador to France for 20years, and was very familiar with French culture since he was young. 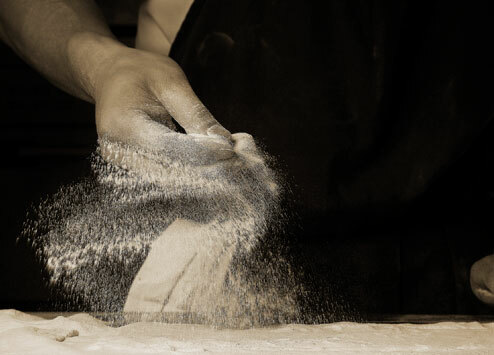 After Chef Yoon was discharged from the Korean military service, he completed courses of French cuisine, patisserie, and wine, and graduated from Le Cordon Bleu with honors. Thereafter, Chef Yoon majored general French cooking, and restaurant management, and graduated from ESCH (Higher School of French Cuisine at Ferrandi / École Supérieure de Cuisine Française) with honors. Merciel Salon de The’ is a Classic French Dessert Café. 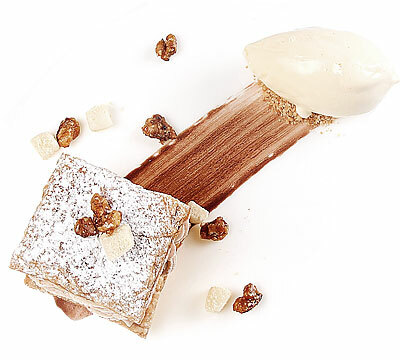 Merciel Restaurant is a French Contemporary Restaurant. You can enjoy modern&classic style of French Course and Cuisine. 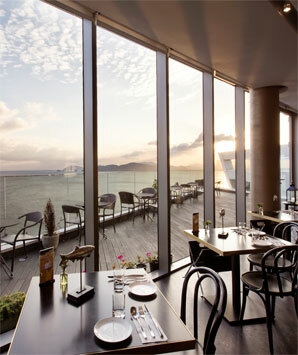 For your special occasion, we provide high quality of service, food, and marvelous view at the same time. 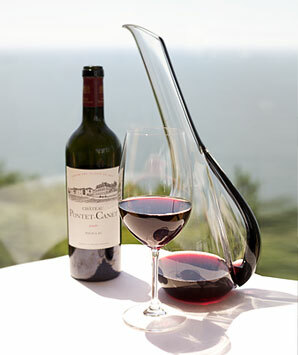 We serve both bottle wines and house wines. 하늘, 바다... 대자연 그리고 바로 대자연에 대한 고마움의 마음이 고스란히 담겨 있는 메르씨엘에서 여러분의 꿈을 펼치세요. 좋은 인재를 만나기위해 메르씨엘의 문은 언제나 열려 있습니다. 꿈을 도전하세요. 그리고 아래의 내용을 작성하여 이력서와 동기서를 보내주세요.